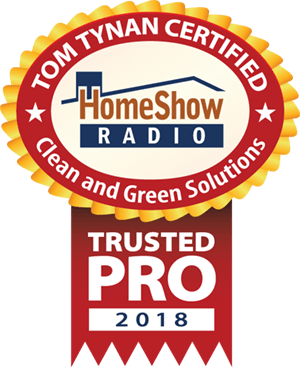 Clean and Green Solutions is the most trusted source of residential pressure washing in and around Tomball, Texas. 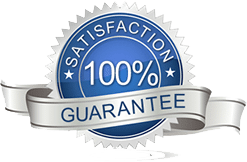 We offer affordable and reliable residential pressure washing services such as house, roof, grill, concrete, and brick cleaning. 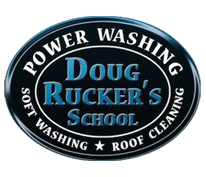 We are also trained in a service called soft washing that ensure that your roof is properly cleaned and cared for using a soft pressure washing system. Call, email, or send us a text for a free estimate on your residential pressure washing needs.